What does Shipsurance do for me or my company? 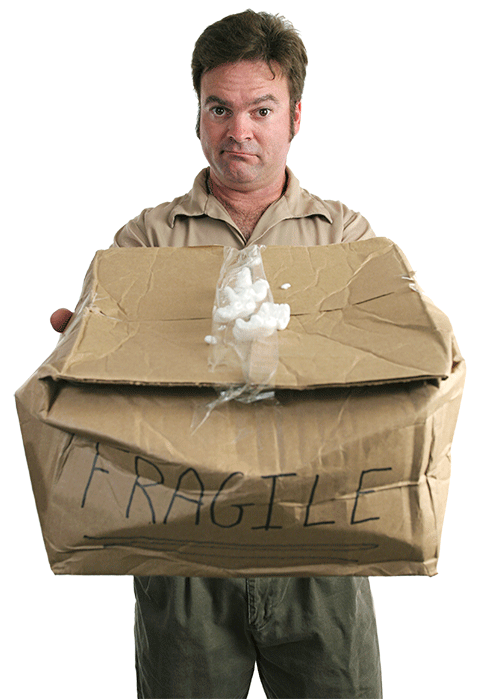 Shipsurance provides you with discounted shipping insurance coverage for parcels and freight. 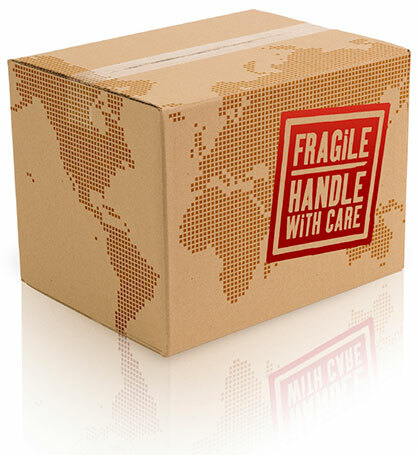 As an active shipper, you face an increased amount of liability with the increase in your shipments. The carriers offer their own form of declared value coverage, but why pay their inordinate fees and deal with their tiresome claims process? Shipsurance will lower your coverage costs, speed up the claims process, integrate with your current shipping system, and give you one point of contact for all your carrier shipments. But How Does It Work? How Do I Cover My Shipments With You? The Beauty is in the Simplicity! Request a quote for coverage and tell us a little about your business. Tell us how you print your shipping labels and we will show you how to insure the shipments with us. We are integrated with most popular shipping systems so the process is seamless. Once we issue you a coverage certificate and you are apprised of the coverage rules and limits, you are ready to go. If you declared a value with the shipping carriers in the past, STOP! You will now be sending Shipsurance your shipments details and you can start benefiting immediately. You do not have to change the way you currently ship. We plug right into your current shipping flow. * Rates are per $100 of coverage, per package. Rates are based on many factors, including shipping volume, commodity, valuation, and claims history. 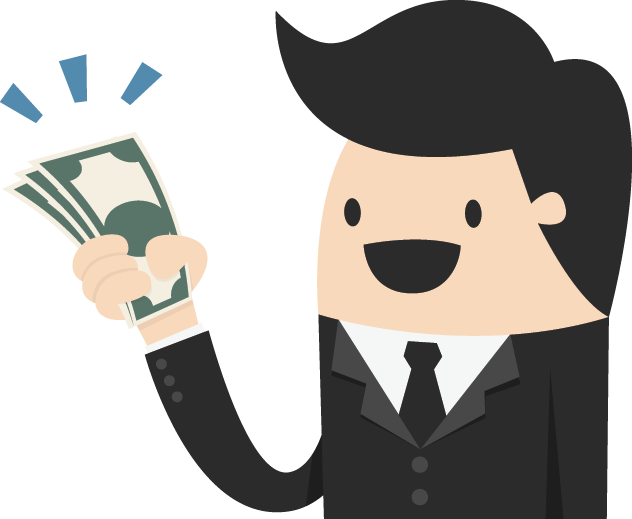 Lower your shipping expenses today and request a no obligation quote. Save up to 90% on insurance costs. Simple, rapid, & paperless claims process. Cover small parcels and large freight. From their competitive rates and friendly, but professional, representatives to their outstanding customer service, Shipsurance is an outstanding company to do business with. Shipsurance is great. My business saves on coverage and they actually cover my packages! I have the occasional claim and they are quick and professional.